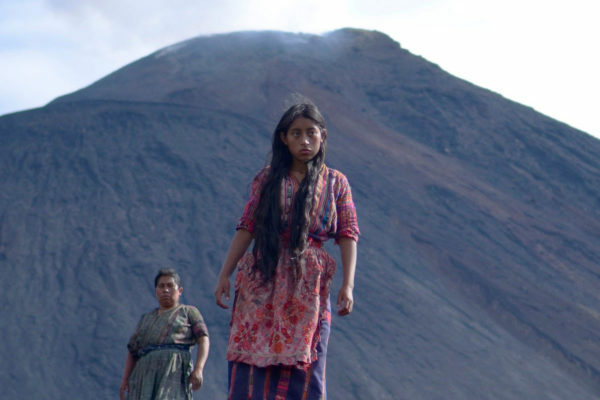 Part of a film series, Unrest, Distance, and the Future, organized by the Santa Barbara Museum of Art (SBMA) and curated by UCSB Professor of Film and Media Studies, Cristina Venegas to complement Pacific Standard Time: LA/LA, Ixcanul is a mesmerizing fusion of fact and fable, a dreamlike depiction of the daily lives of Kaqchikel speaking Maya on a coffee plantation at the base of an active volcano, chronicling a disappearing tradition and a disappearing people. Free admission. More info here.